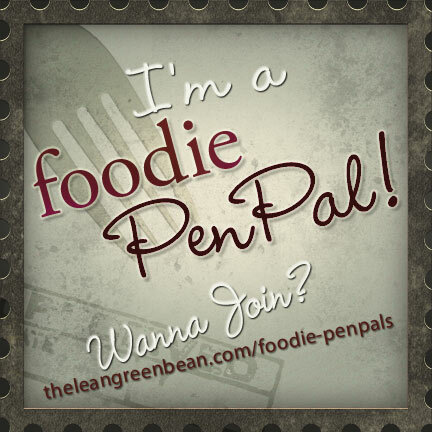 For those of you just tuning in, the Foodie Pen Pal program is a fun monthly event started by Lindsay over at The Lean Green Bean. You simply sign up through her site, then on the 5th of the month you get your penpal pairing via email. You send them a note, get all the information you might need (allergies, diet restrictions, address etc) and then put together a super duper package by the 15th of the month. Finally, on the last day of the month (i.e. today), if you’re a blogger, you post about the goodies you received from your penpal (Not a blogger? No worries. It’s open to normal people too). Other than a $15 maximum what you put in the parcel is up to you. The best part is is you get to meet two new people – the person you mail to and the person who mails to you. Now if you aren’t from Canada let me tell you, it’s a really big place. We have mountains, prairies, oceans, lakes and everything in between. And, while I may live on the West Coast, deep inside I will always be an East Coaster. Nova Scotia will always hold the role of best place on earth. But, I must confess, while I love Vancouver it doesn’t come in second. To find that you have to go even farther east to Newfoundland (pronounced NEW-fund-land, not New-FOUND-land…. trust me, I learned the hard way). I was there for a mere 2 weeks as a truculent and too-cool-for-school teenager and to this day I still consider it one of my favourite places in the world. The month of August brought my two coasts together. This West coast gal not only got to mail a package to someone in Newfoundland (not a blogger or I’d share), but got to receive a package from Newfoundland too. How cool is that? Arriving home late the other evening after a scrumptious anniversary dinner I found a wonderful parcel waiting for me. A perfect end to the day. 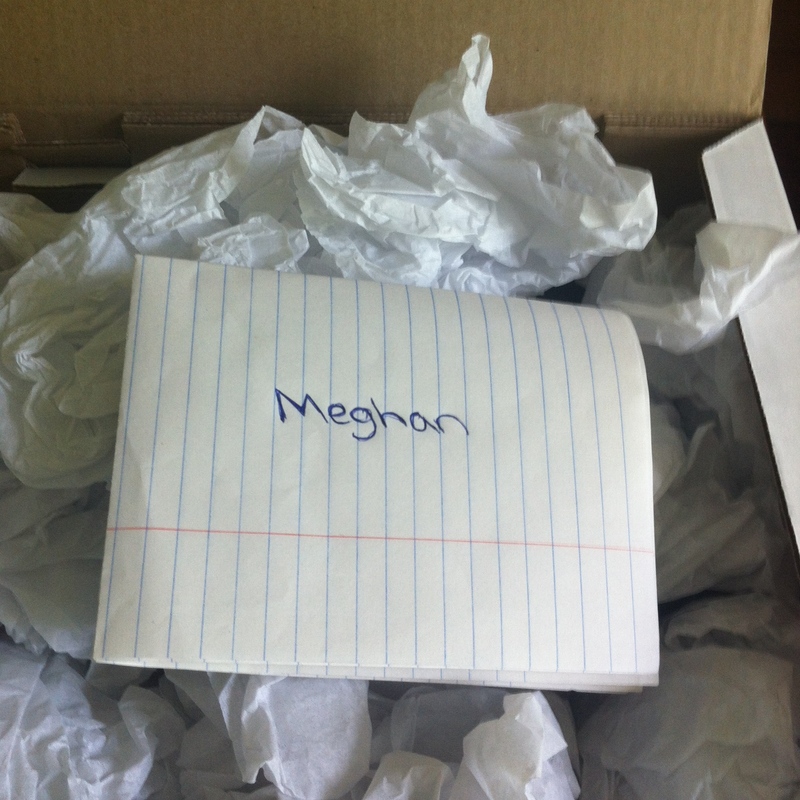 Here’s what was in my parcel from Victoria, who lives in Newfoundland. There were tasty apple chips, some of her favourite gorgeous green tea, a bottle of jam produced by Dark Tickle (how awesome a name is that?) made from a local bakeapple berry, and some local chocolate for my hubby (this is why he supports my penpal habit). The best part? A book. Not just any book, one that combines two of my favourite things, cookbooks and noodles. Truly. 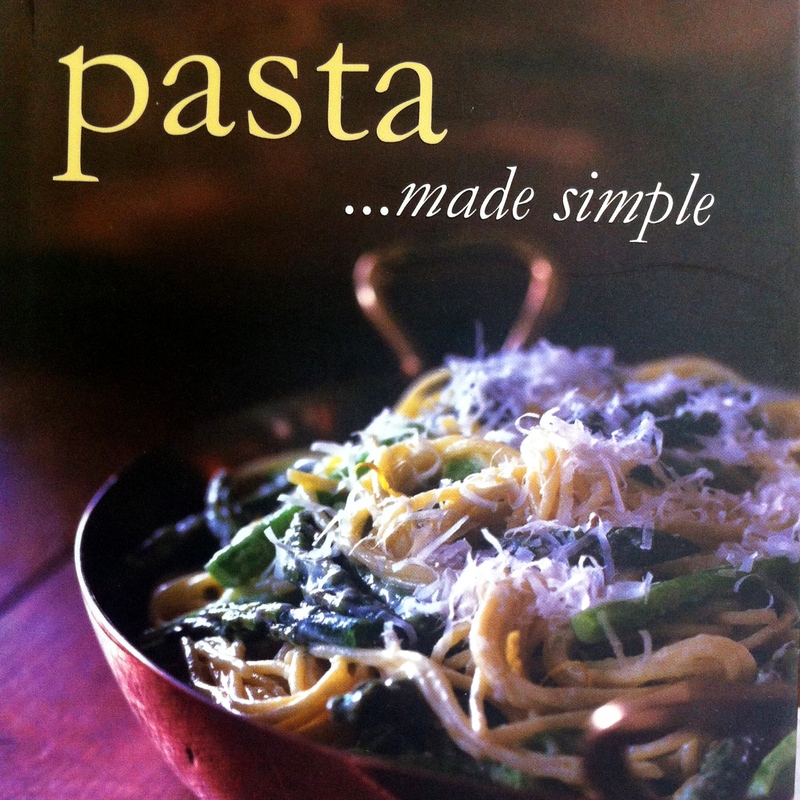 A pasta cookbook. Awesome. Thanks Victoria. I will think of you every time I try a new recipe from the book. You are a wonderful new Foodie Pen Pal. Bon appetit. 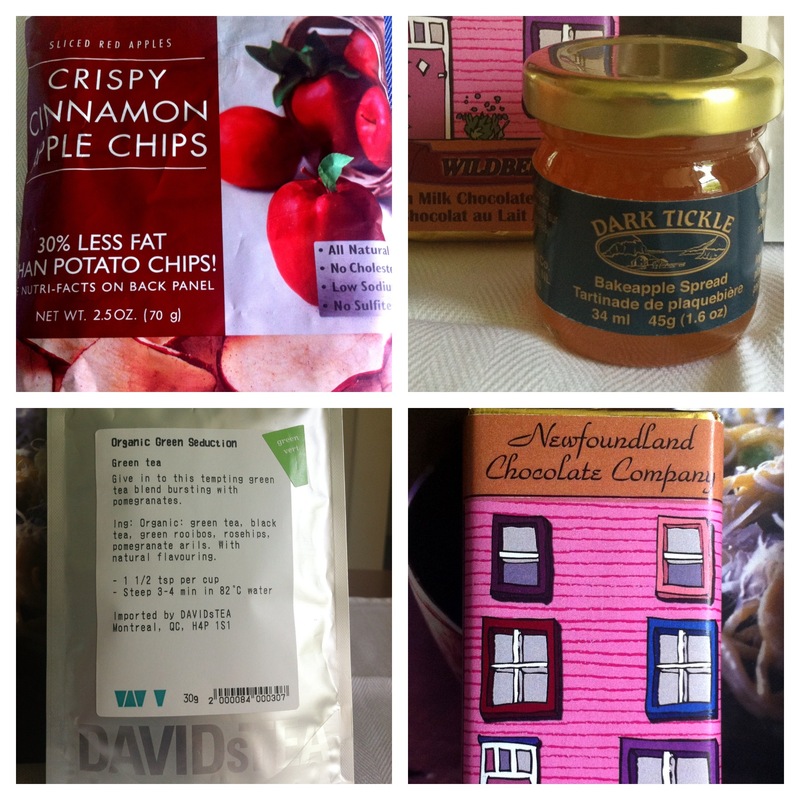 This entry was posted in Cookbooks, Foodie Pen Pal, Friends and tagged chocolate, jam, Newfoundland, tea by mostlynoodles. Bookmark the permalink. Hi Meghan–You used “truculent”! I LOVE that word. I had to look it up, but now I too will find an opportunity to use it. Maybe with “obstreperous” — that’s close to my favourite word. What did you send to Victoria in Newfoundland? Nice, as always, to see you here. thanks for writing. ooooo, obstereperous is a good word (although hard to spell!). My all time favourite word is discombobulate. great story and post. I love the end of summer too. I’m eyeing that pumpkin in the yard, turning orange slowly but surely…. all that great stuff would be more than $15! Yeah! It’s lots of fun. It’s a neat challenge to stay in the budget – you really realize that you don’t have to spend a lot of money to eat well.